Jesse Salyer, was born in Santa Barbara, California and spent his early years on a farm. After high school, Jesse became interested in various ventures, eventually following his fathers footsteps into the Oil industry. When he was asked to manage a team in Alaska, he gladly went. He packed it up and he and his dog, Cali, were off to Alaska. After a decade of maintaining his position, he became anxious for a new adventure. 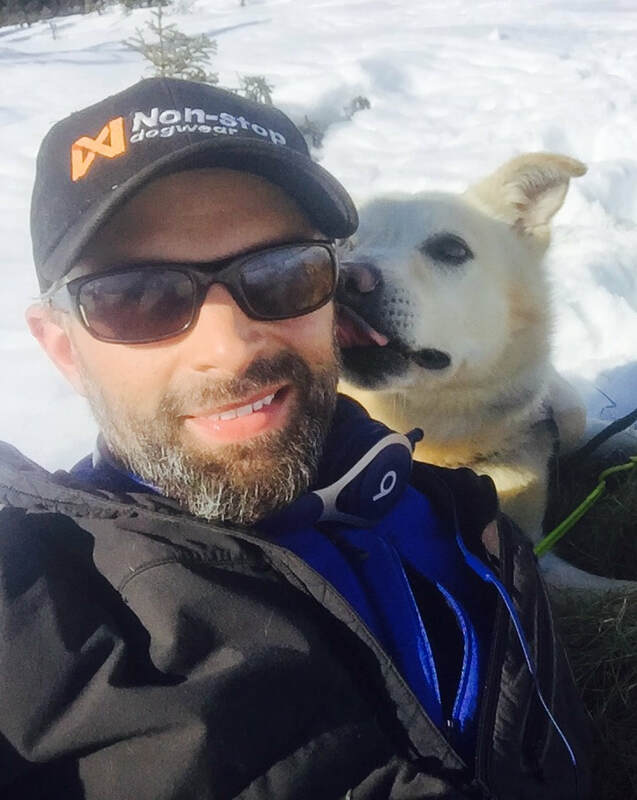 He has completed the Kobuk 440 and Copper Basin 300. This is his last qualifier for Iditarod 2019. He would like to thank his sponsors - Dallas Seavey Racing Kennel and Non-stop Dog wear!